Updated 3 bed, 1 bath home on King Hill Avenue. 2 car detached garage. Roof is only 4 years old and hvac and ac is about 6-7 years old. Nice deck off of upstairs bedroom. 6013 King Hill Avenue (MLS #2136814) is a other single family home located in St Joseph, MO. This single family home is 1,064 sqft and on a lot of 4,792 sqft (or 0.11 acres) with 3 bedrooms, 1 baths and is 102 years old. 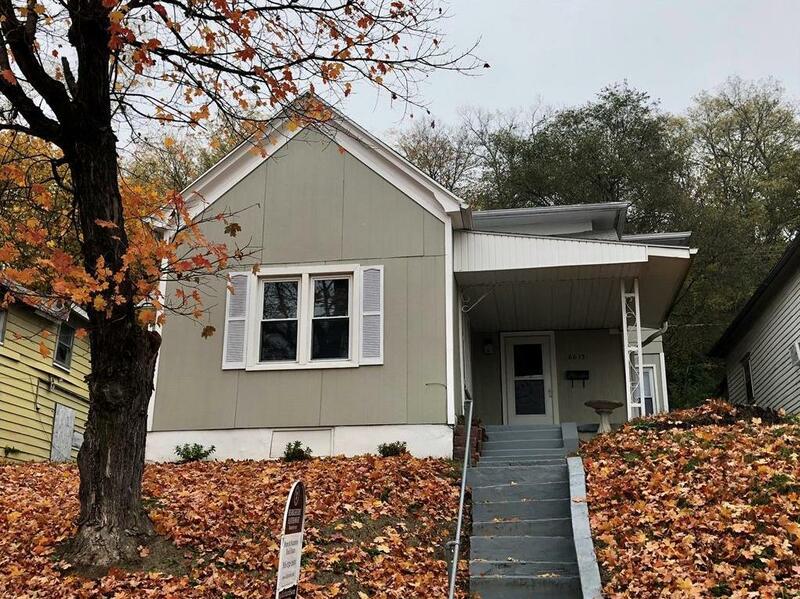 This property was listed on 10/31/2018 and has been priced for sale at $54,900. Nearby zip codes are 64501, 64503, 64505, 64507 and 66090. This property neighbors other cities such as Easton, Elwood and Wathena.